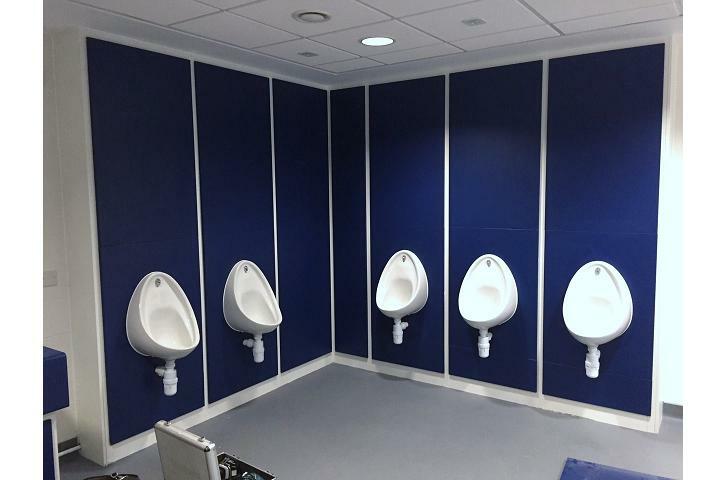 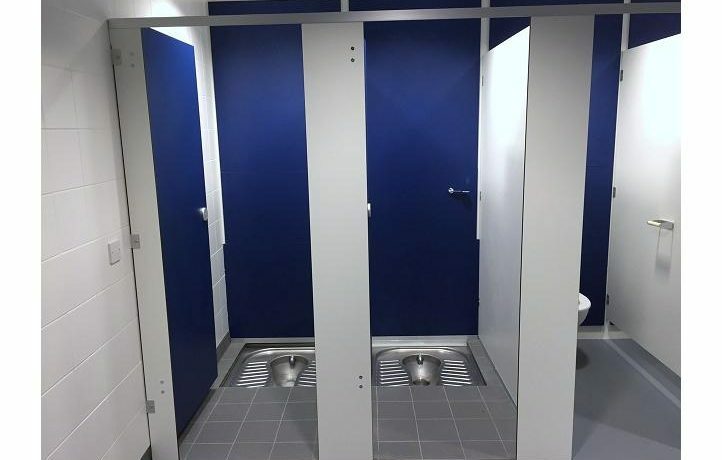 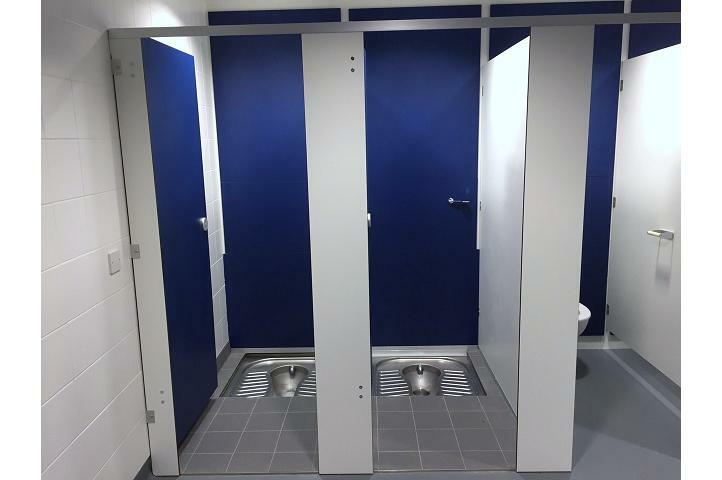 Both our bespoke cubicles, designed to your highest specification, and our off-the-peg cubicle ranges, which are frequently viable for most leisure facilities, are designed and built to the very highest standards. 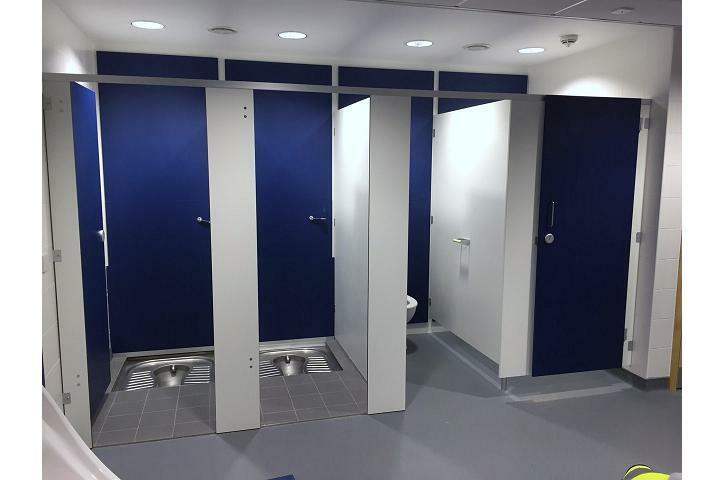 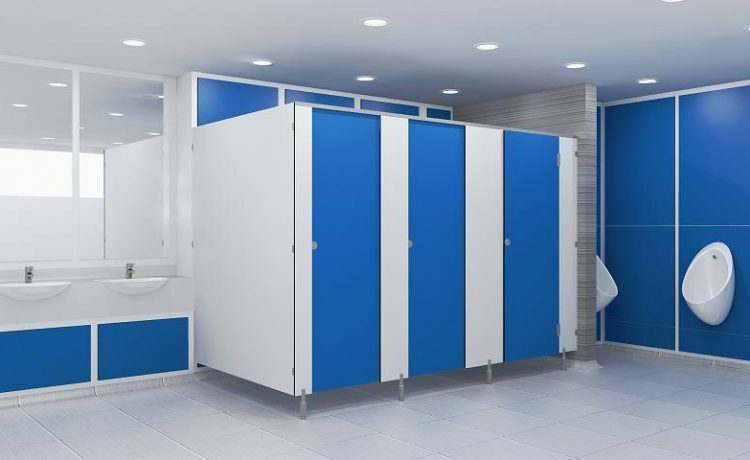 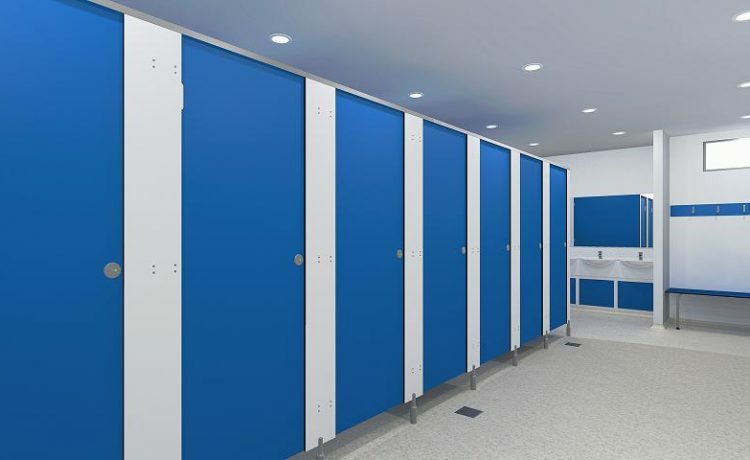 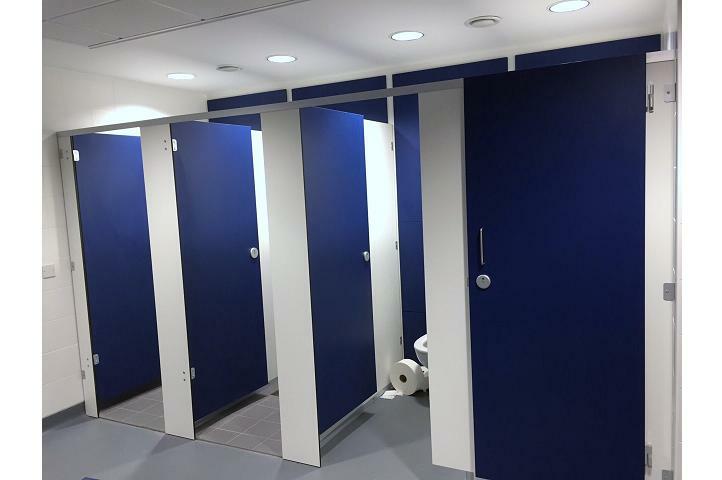 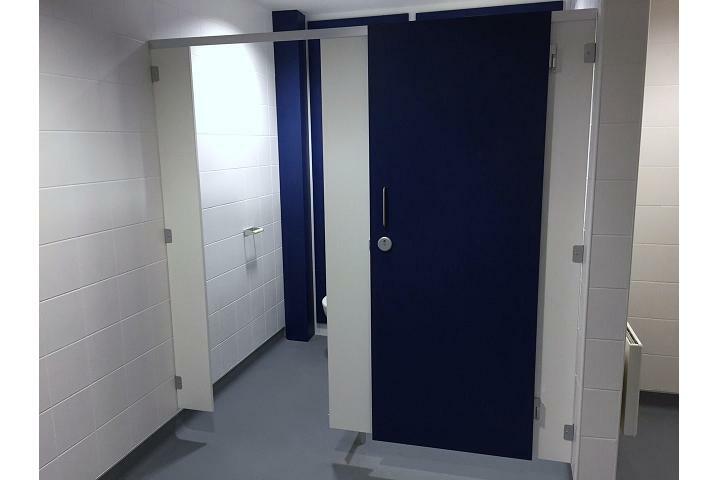 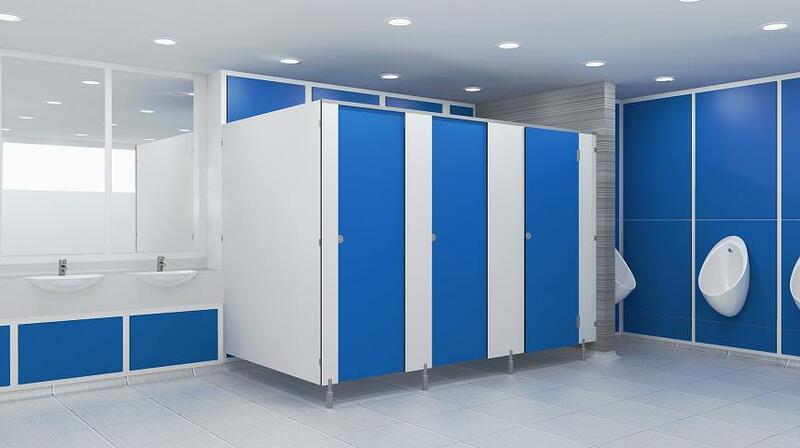 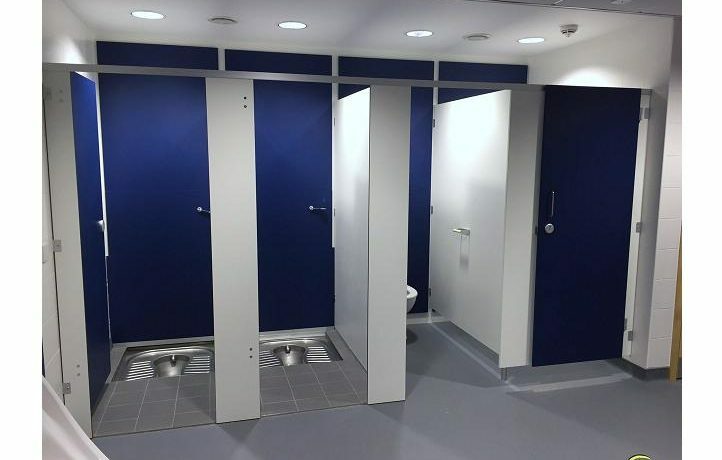 RDM washroom toilet and shower cubicle ranges include many colour options which can be supplied in solid grade laminate with or without metal framed toilet cubicle systems for durability, or moisture resistant melamine faced chipboard toilet cubicles. 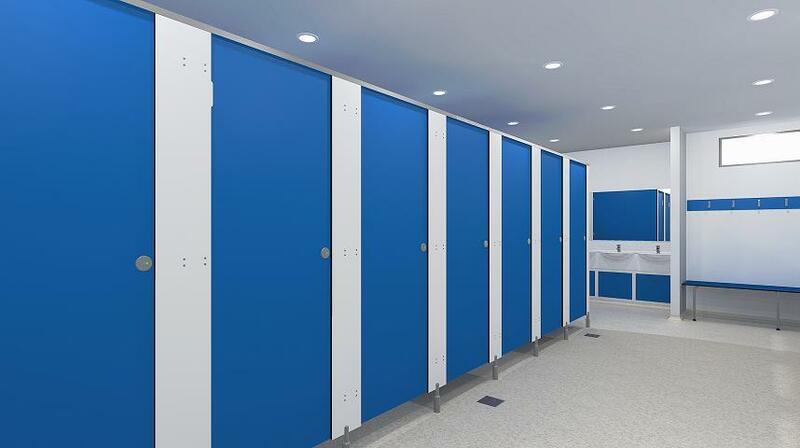 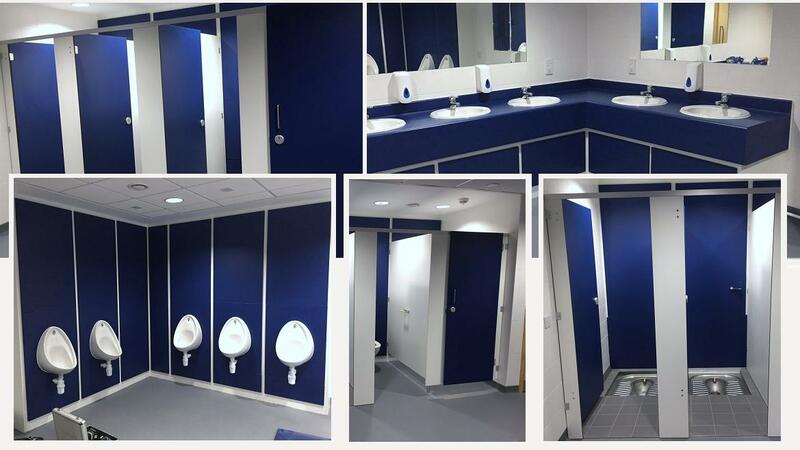 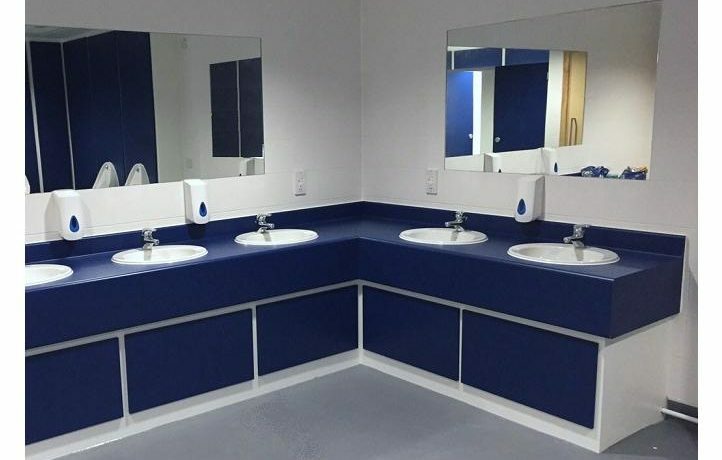 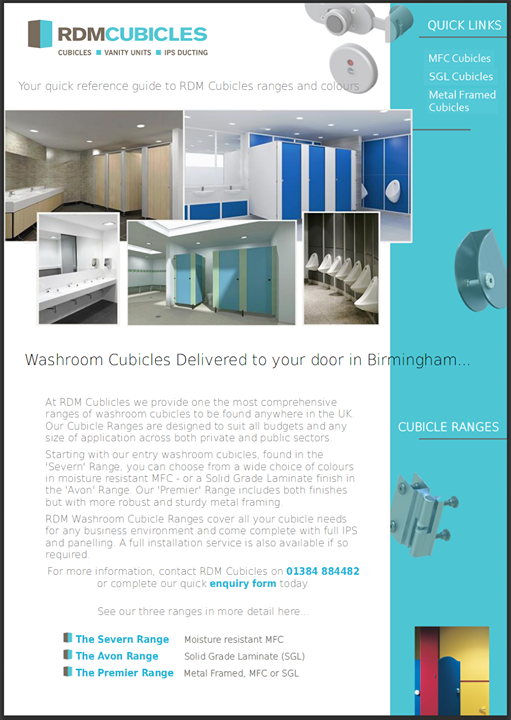 View our range of Toilet Cubicle Systems for Education..